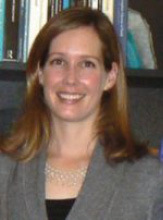 Jessica Neu is the Aura TES Deputy Principal Investigator at NASA’s Jet Propulsion Laboratory. 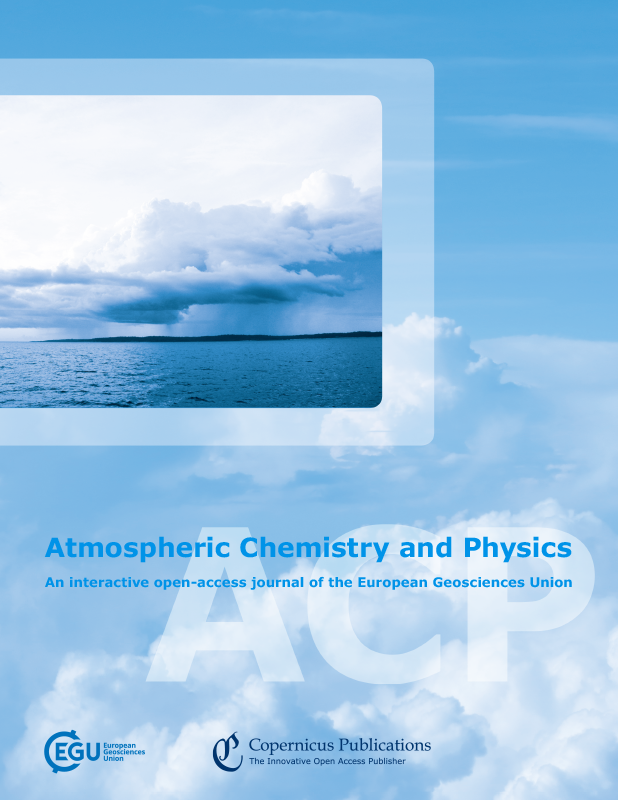 Neu’s research focuses on understanding what controls the chemical composition of the atmosphere at the regional and global scale and, ultimately, how atmospheric composition will change with and feed-back onto changes in other components of the climate system. Develop a set of satellite-based analyses aimed at supporting quantification and attribution of changes in background ozone in the Western US. Use assimilated satellite measurements to generate ozone lateral and upper boundary conditions for regional models. Exploit our group’s unique capability to generate regional maps of tropospheric ozone profiles from a combination of AIRS and OMI to identify and quantify ozone associated with long-range transport, stratospheric intrusions, and wildfires to aid in exceptional event analysis. She also leads the Tiger Team Satellite-Evaluated and Satellite-Informed O3 Distributions for Estimating US Background O3.